Richard Head is an accomplished management consultant, trainer, training manager, presentation coach, and voiceover talent. He has delivered numerous public and private training engagements, and coached more than 125 professional speakers and subject matter experts during his career. His areas of expertise include coaching, leadership development, negotiation, presentation and facilitation skills, and supervision and management. Richard has consulted and conducted training sessions in the United States, Canada, and England. His training and consulting have been delivered to companies as diverse as Boeing, Sprint, Credit Union National Association, New York Telephone, Pennsylvania Association of Home Health Administrators, and the Key West Chamber of Commerce. Mr. Head helped establish training and consulting practices for American Management Association strategic partners in England, Thailand and Argentina, and he then recruited and trained business consultants in those countries. View our Presentation Skills, Public Speaking, and Communication Skills training topics. Richard recruited and trained professional speakers and consultants as Director of Training for the American Management Association’s Padgett-Thompson Division. 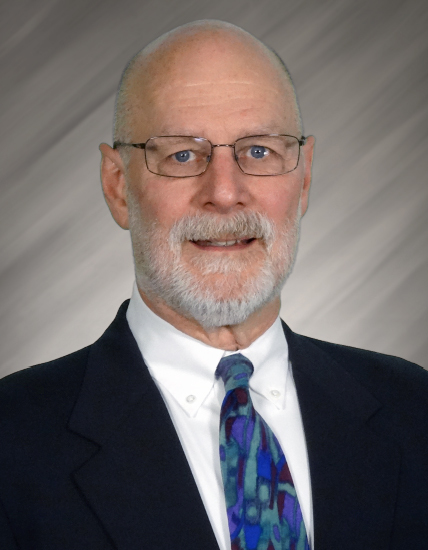 With a talent for helping to simplify technical topics, he also coached subject matter experts in areas such as OSHA Compliance, Finance and Accounting, Lean Manufacturing, Computer Software, and Warehousing and Inventory Control. During his 16 years at Padgett-Thompson he also directed the Program Development group and the Online Education group. As Director of Training Delivery for H&R Block in Kansas City, Richard directed a major redesign and deployment of a nation-wide, classroom-based tax training program attended by more than 100,000 professionals annually. He also spearheaded H&R Block’s use of online tax training. An accomplished voiceover talent, Mr. Head has performed voiceovers for numerous television and radio commercials, instructional videos and online courses. Clients include Jiffy Lube International, H&R Block, ARMA International, National Seminars Group, and a range of small businesses. He uses this experience to help executives, managers, and team leaders to present, facilitate, and lead more effectively. Richard also has an extensive background working for not-for-profit organizations, and has served in Executive Director and Deputy Executive Director roles.